We are looking for a Data Analyst to do remote work with our multicultural team. Looking to get out and sprout? Cyberius is a technology creation and solutions provider who takes on multiple clients at a time to make their digital dreams come true. We are looking for a team player who can help us with data mining. – Implementing overarching user acquisition and activation strategy. – Identifying and targeting channels to drive installs and video creations using a data-driven approach. – Communicating regularly and effectively with an audience of creators and influencers. – Collecting and presenting feedback from the community and the content partners to the management. – Ability to pull, manipulate, and analyze data (Excel). – Feel the responsibility for your actions and tasks. – Take the deadlines seriously. – Excellent written and verbal communication skills in English. – Resourceful when it comes to finding new tactics, channels, and unexplored opportunities. – Not afraid to fail, but learns from mistakes and iterates quickly. – Work effectively in a team environment (there is no “I” in TEAM). – Take criticism well and improve yourself based on true criticisms. – Be an honest person. – Learn and implement new skills. – Add value to the team and grow as an individual. – It would be nice if you are an enthusiast for new technology and digital trends (optional). – Satisfactory salary for internship. – Work in an international team. – Flexible working hours during remote work. – Balanced lifestyle between your work and social life. – Interesting work experience, challenges, and working on interesting projects. – Continuous development in the field of your work and individual personal soft skills. Any reference letters, certificates of extra trainings, and diplomas of completed Universities are all welcome. If you meet the requirements and believe that you’re suitable, please apply and be a part of our team! Description Cyberius is a technology creation and solutions provider company. Here at Cyberius, we help our clients build new worlds. This is a place where dreams come true. As for our team, we endeavour to accept people’s differences as values, to make organization a part of our lives, to create open relationships with the sense of a family spirit, to constantly improve our skills and maintain our motivation, and of course to be part of other people’s dreams that change lives for the better. We are a multi-disciplinary team. 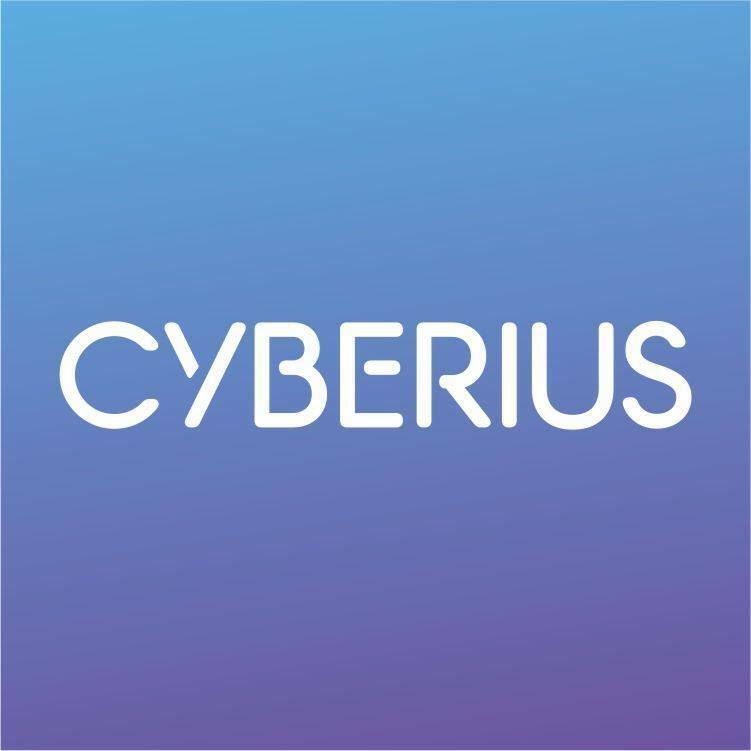 Cyberius is an agency which specialises in the field of FinTech, e.g. we are specialists in the blockchain technology used in cryptocurrencies. We are ready to prepare a full service in the field of community management for our clients. Beginning with creating and managing social media accounts like a Slack, Telegram, Bitcointalk, Reddit, other forums, Facebook, Twitter, etc. We help increase traffic to websites through SEO work, spreading press releases, and by creating informational articles and infographics. Moreover, we help to plan and create our client’s ICO campaigns from a-z. We are able to prepare social fundraising campaigns for our clients and equity based crowdfunding. We also assist in the selection of technology and optimal solutions for their business. We are currently comprised of 10 workers which work remotely as ‘digital nomads’. Cyberius has a unique and friendly organizational culture, and a flat organization structure.